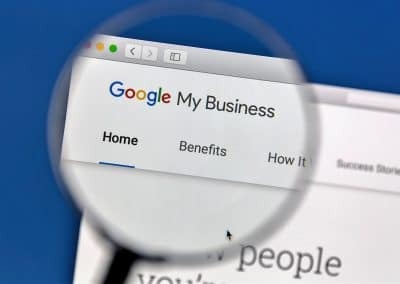 A recent Moz study released shows the importance of optimizing your Google My Business listing continues to grow in importance. Google Business is a service offered by Google to curate data and customize your listing according to your business. 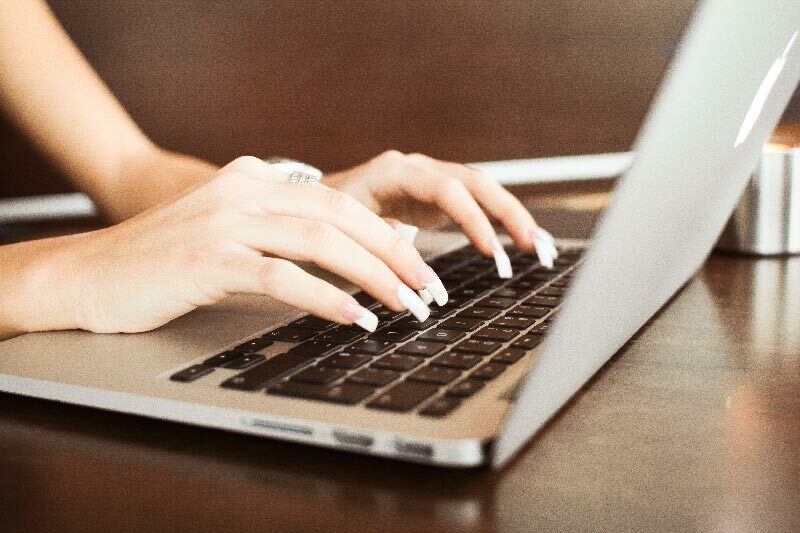 Once your listing is verified you can update your hours, website address, and more. Google over the past year has put more focus on Google Business as they have implemented features for users to chat directly with businesses, for businesses to make posts that are displayed in Google search results, and more! Google My Business signals now make up 25% of the top ranking factors for Google’s local pack. That’s up from 19% in 2017. Features such as Google Posts, Google Q&A, and image/video updates are frequently mentioned throughout the survey as top ranking signals. Review signals are up 17% year-over-year, and up 43% compared to 2015. 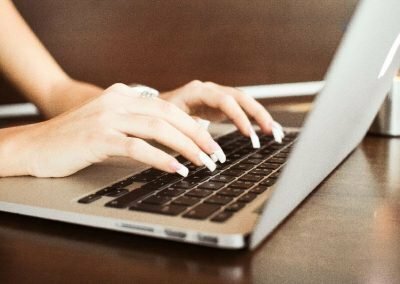 The importance of keywords in reviews is on the rise. Citation signals are down 37% but considered no less important to local search. The top negative local ranking factors include incorrect information in a GMB listing. 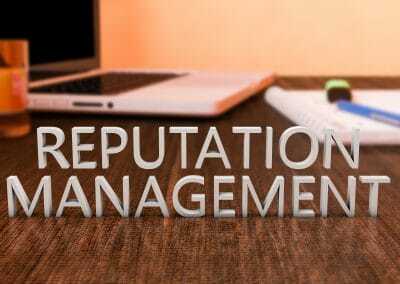 This information shows the importance of having a reputation management system in place as well as optimizing and staying current with all your Google Business information. Many businesses are still not utilizing these new features to their potential, giving any who do a large competitive advantage. 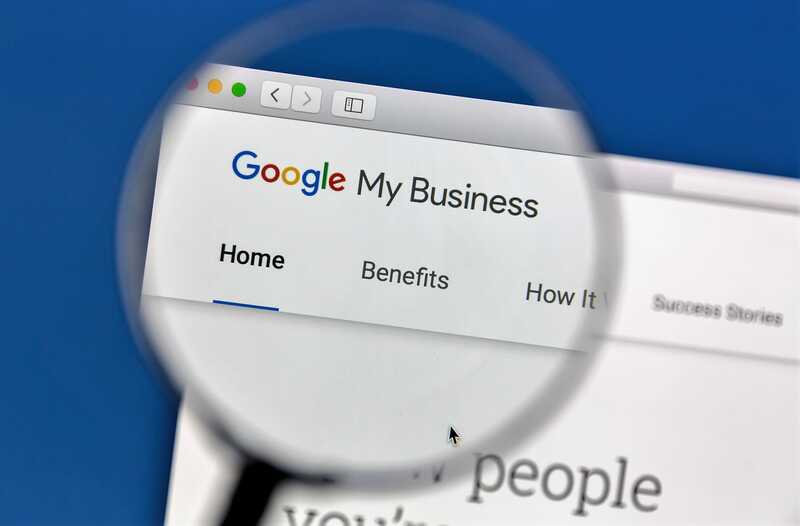 Are you using Google’s My Business? If no, why not? Need Help With Your Google Business?